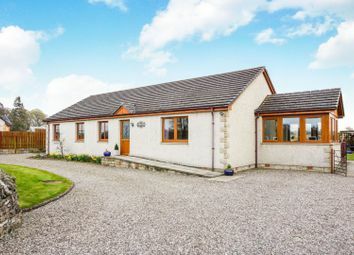 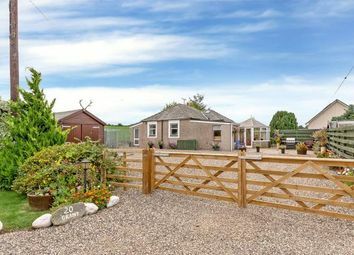 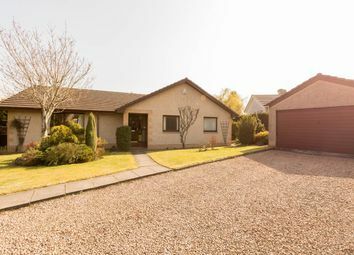 An immaculately presented, detached four bedroom bungalow, located in a quiet, well established and highly desirable area of Coupar Angus, with open views of the surrounding countryside. 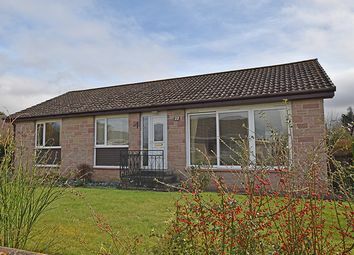 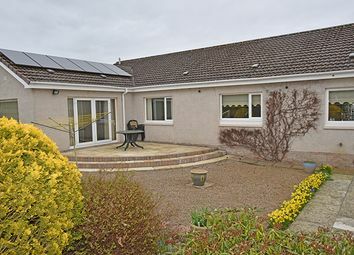 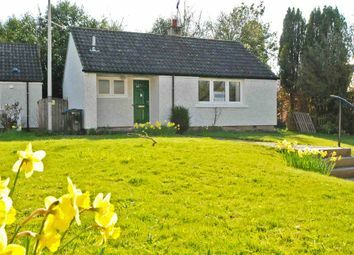 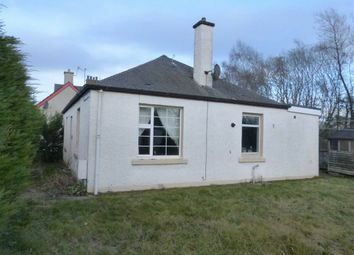 An attractive three bed detached bungalow, situated on an enviable corner plot, within A highly desirable residential area of coupar angus. 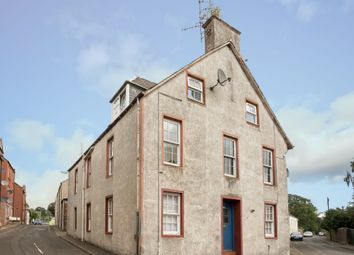 Whole tenement with ground to rear. 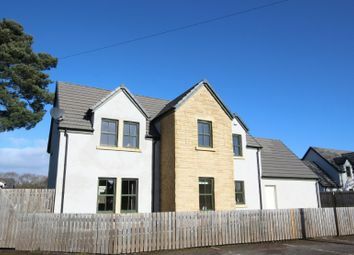 An extremely comfortable mid terraced stone built two bedroom villa. 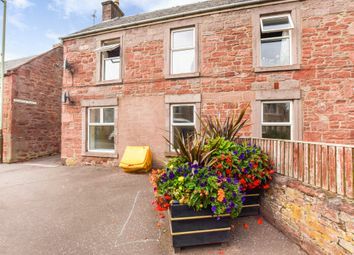 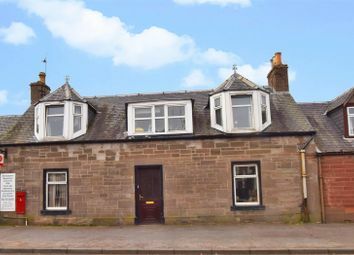 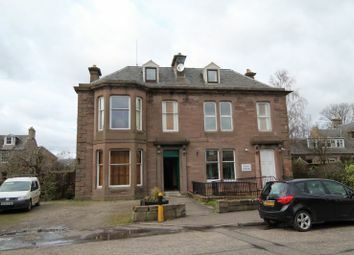 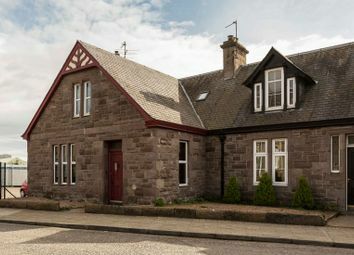 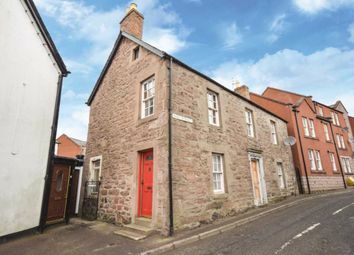 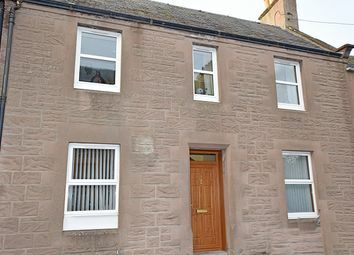 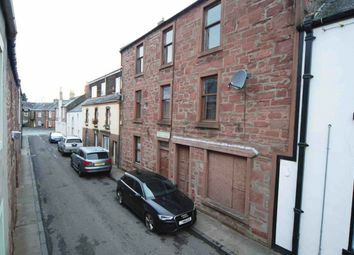 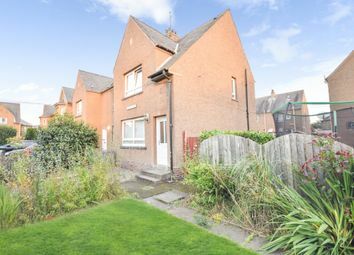 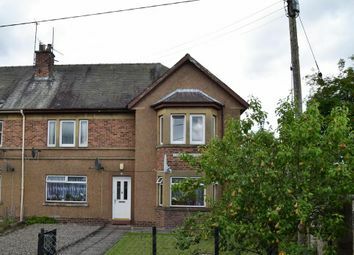 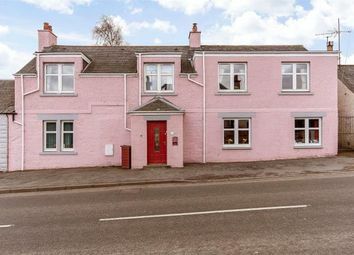 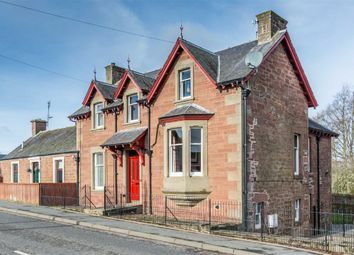 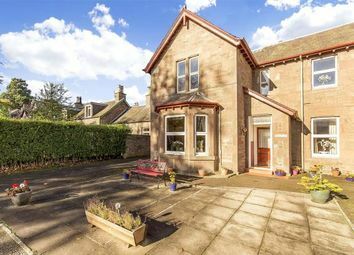 Situated in the historic town centre of coupar angus, within walking distance of local shops and amenities. 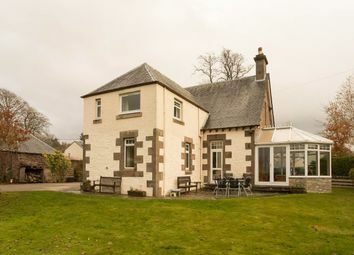 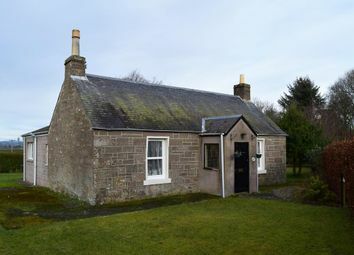 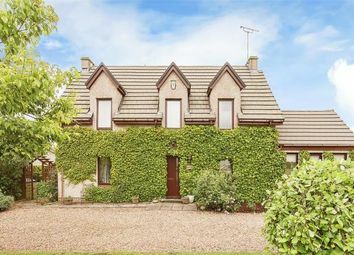 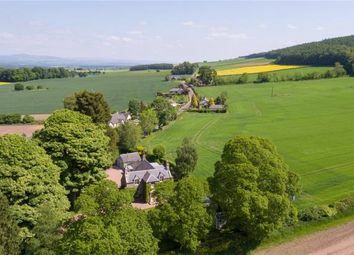 A very pretty detached stone built country house set in manicured tree fringed gardens and situated in soft rolling Strathmore countryside.